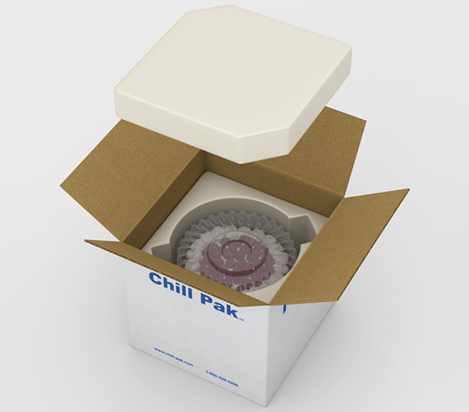 Our expertise in package design and unique manufacturing capabilities combine to allow us to create the perfect container for your needs. 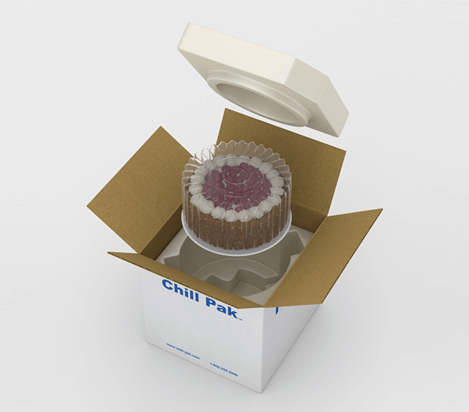 From cheesecakes to divided coolers for shipping at multiple temperatures, we can custom design a package just for your products. Contact us today to plan your next project. 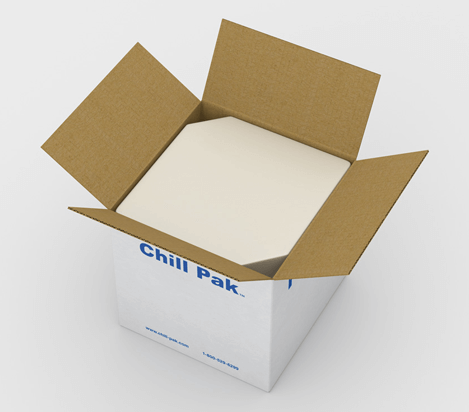 Have specific packaging needs? 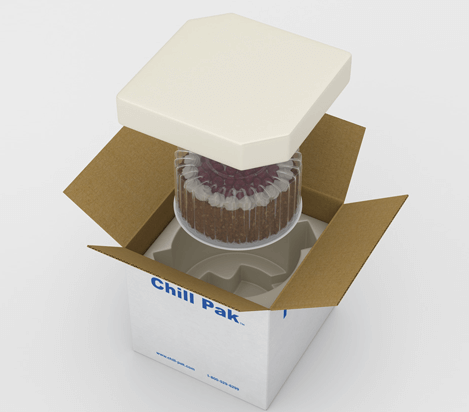 Chill-Pak™ can create customized polyurethane molded cushions for products that require a consistent, precise fit and superior product protection. Our fully automated systems create engineered pre-molded foam cushions for immediate use or to be transferred into storage bins for batching applications.